Many years ago, I wrote a book, My Lady of Deception, as part of the Brethren of the Lords world. It was dark. Gritty. Gut-punch raw. And it became one of the books most asked about by readers. Would there be other books? What about the characters?? Where were their stories? 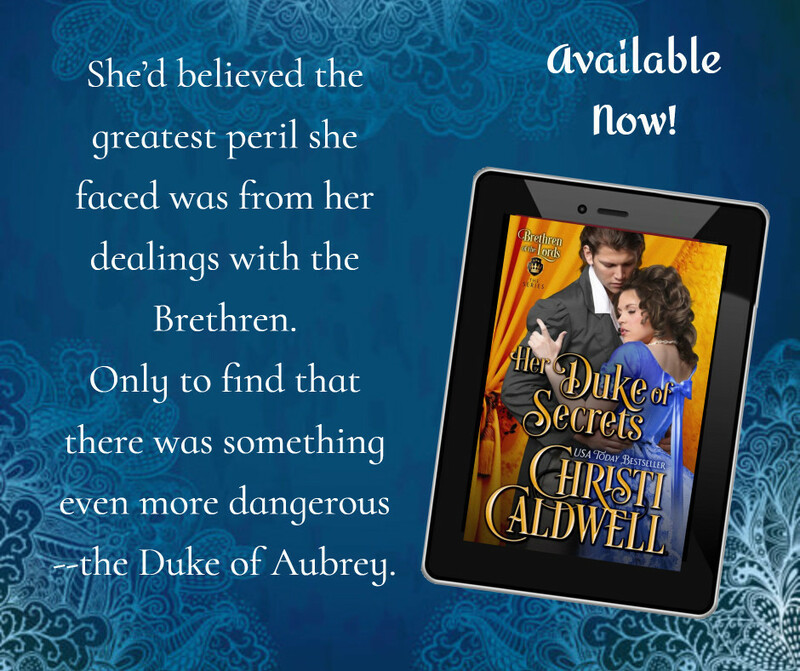 My Lady of Deception remained a standalone title…until now. Rogues Rush In Release Day! What do you get when you have two scandalous brides and two rogues who won't be denied?? 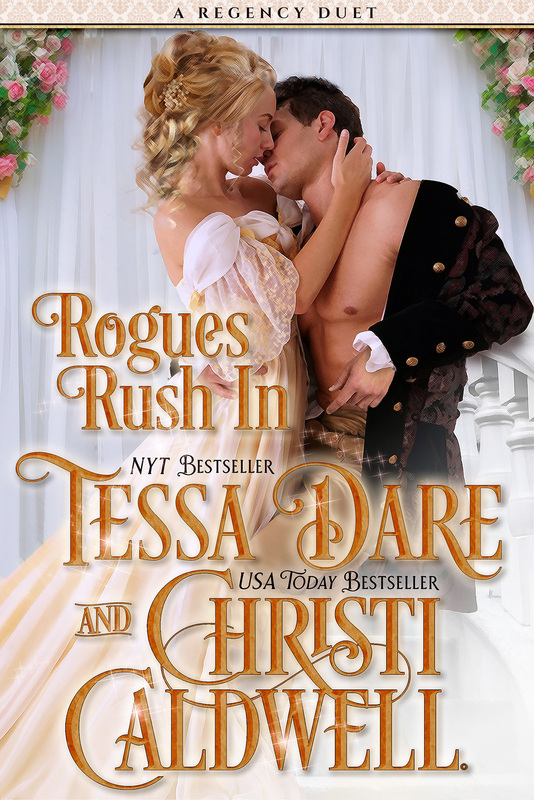 Why, a not-to-be-missed Regency romance by me and NYT Bestseller, Tessa Dare. 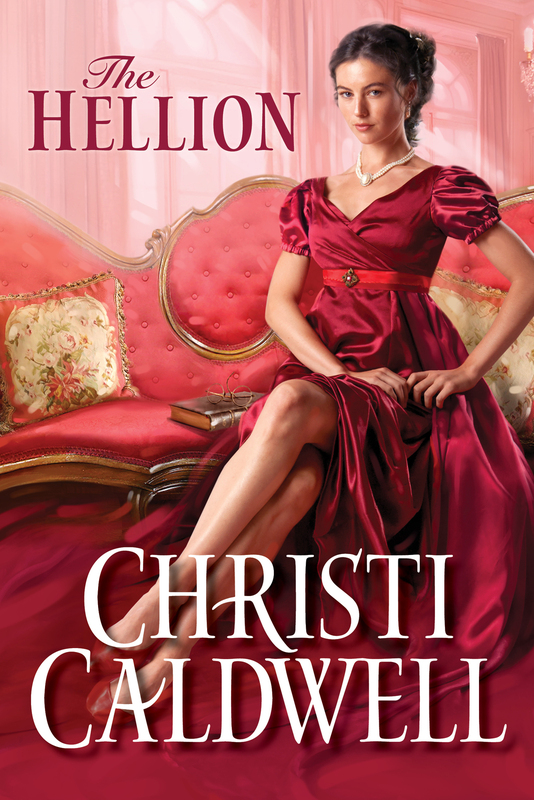 I'm SO excited for today's release, The Hellion! Book 1 in my brand new series, the Wicked Wallflowers, follows three spirited, fiercely loyal, and clever sisters who were born to the streets and their eldest brother, Broderick. A Happily Ever After For Chloe Edgerton! It's finally here! The story so many readers have been asking for over the years...a happily ever after for Chloe Edgerton!